Technology has been ever changing. As it continues to evolve, we discover new things every year. Who would thought 10 years ago that we will have touchscreen phones today, right? When I look back 10 years ago, 2003 was the year that Nokia lorded the smartphone world while Microsoft ruled the computer world. Apple was still struggling against Microsoft’s large market share on the notebook and desktop arena and Google was just a start up search engine. I remember back then every “sosy” and business like people either own a BlackBerry or a Nokia. The Finnish company was also a trendsetter that time. Small phones with colored screen is IN that time. It is also expensive to own a camera phone. Then in 2007, everything changed. Apple introduced the iPhone which changed that way we use our phones and followed by Google’s Android phones in 2008.. In 2010, Apple introduced the iPad that eventually became a threat to Microsoft when PC sales went down and users preferred to buy a tablet. Nokia eventually lost their popularity as sales continued to decline. In October 2010, Microsoft dropped a big announcement as it gives birth to Windows Phone, a new mobile operating system aimed to compete with devices running Apple’s iOS and Google’s Android. In February 2011, Microsoft and Nokia surprised the tech industry as they announced their partnership to develop Windows Phone 7 devices. It was a tough year for both companies as they struggled to meet sales targets. Too few supported Windows Phone and Nokia continues to decline. Everything changed in October 2012 when Microsoft announced Windows Phone 8. The main factor why Windows Phone 7 didn’t take off is the lack of apps found in iOS and Android devices. 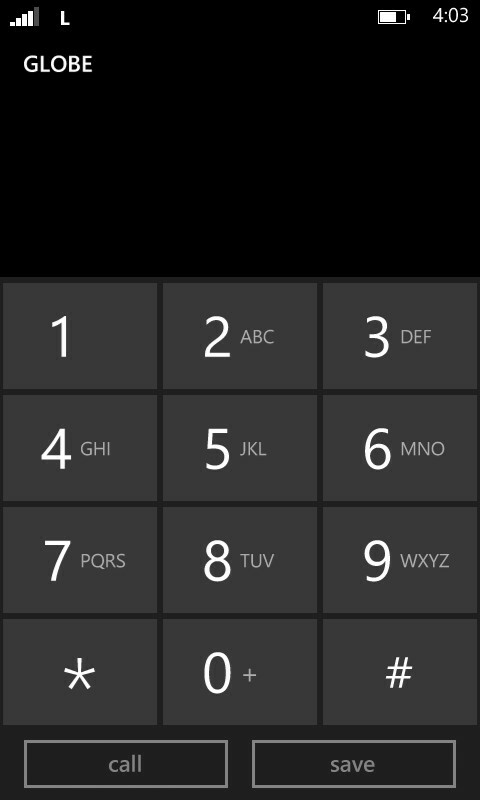 The problem was solved in Windows Phone 8. 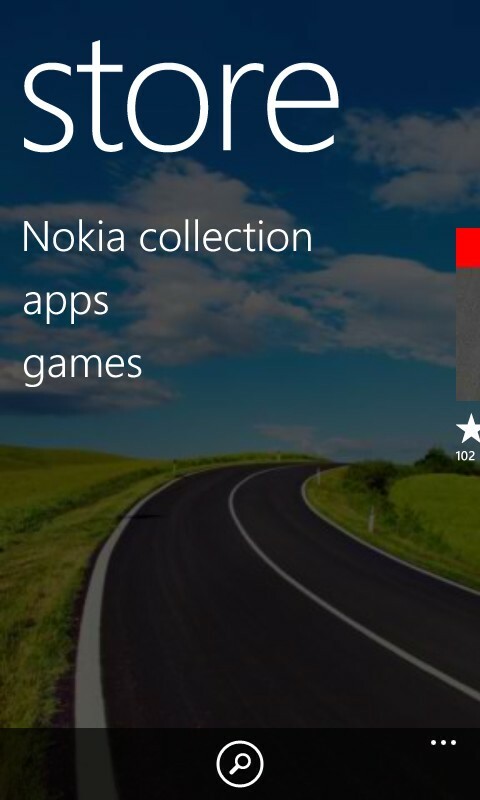 Apps available on Windows Phone Store grew tremendously. Nokia, for their part, developed a unique hardware material called “polycarbonate” and painted their phone unique eye candy colors that catches attention of many users. Windows Phone user grew that year and the growth continues this year. 2013 is also a memorable year for Windows Phone as Nokia became part of Microsoft then in October with the unveiling of the Nokia Lumia 1520, the first Windows Phone phablet. So many has changed since its introduction in 2010. More and more are setting their eyes on Nokia again. I visited so many gadgets stores to check out the availability of Lumia devices and I got one answer – they ran out of stock. The demand was tremendous despite the fact that Nokia is no longer popular in our country as local branded Android smartphones like Cherry Mobile, Starmobile and MyPhone is dominating the entry level market. 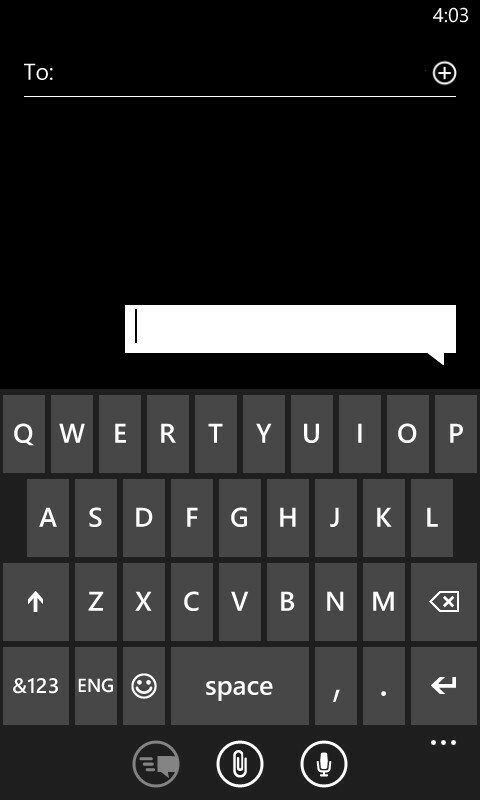 I first got a taste of Windows Phone when I owned a Nokia Lumia 610 in mid 2012. I really fell in love with the phone but the lack of apps and WP’s fine tuning made me go back to Android late that year. I gave up my Nokia Lumia 610 and bought a Samsung Galaxy S3. 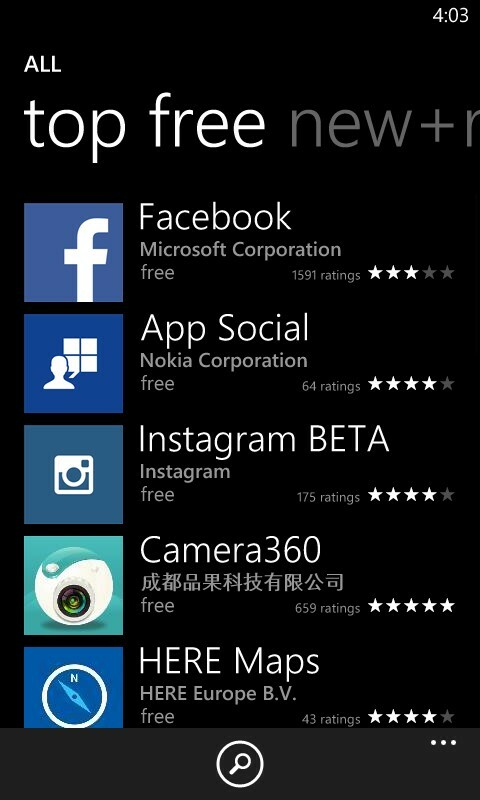 But when Instagram became available to Windows Phone, I took it as a sign to switch back. 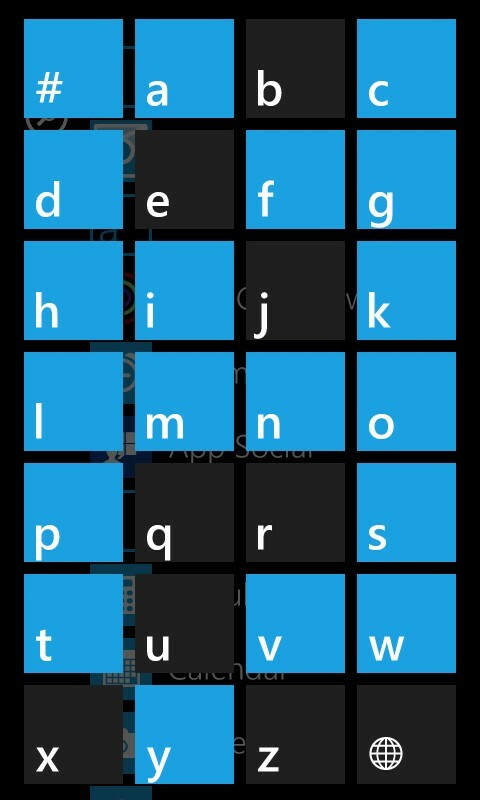 Currently I’m using a Nokia Lumia 625 as my daily driver. Watch out for my review of the Lumia 625 in the coming days. So what makes Windows Phone stand out? A different and new mobile experience. 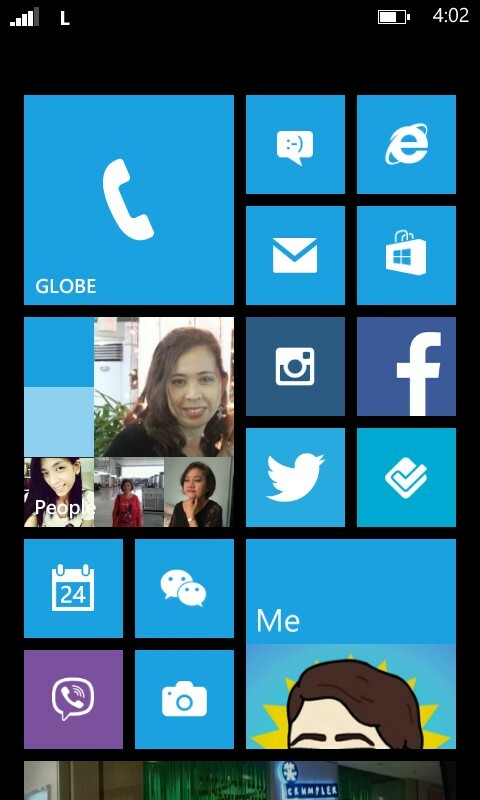 Microsoft designed Windows Phone completely different from Android and iOS. There are no icons, no widgets here. 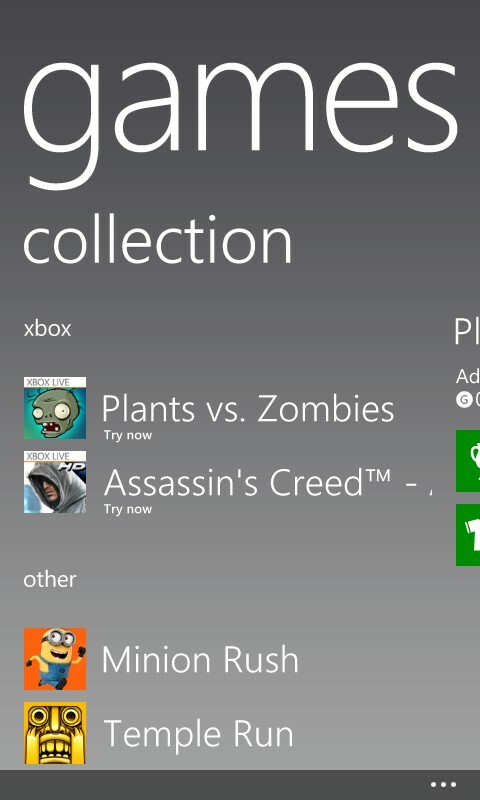 Only live tiles. The user interface is called Metro UI. Just like iOS, WP is not as customizable as Android. As a result, it gives you simple but intuitive user experience. Windows Phone doesn’t need to have top notch specs like Octa core or quad core processors with 2 or 3GB RAM to run properly. The Nokia Lumia 625 only has a 1.2GHz dual core processor with 512MB RAM but it is as fast and responsive as your iPhone or top of the line Android phone. We all know that iOS devices are expensive. You can get the same smooth performance at a lower cost which is the same value of an affordable Android phone can offer but without the lags and hiccups. 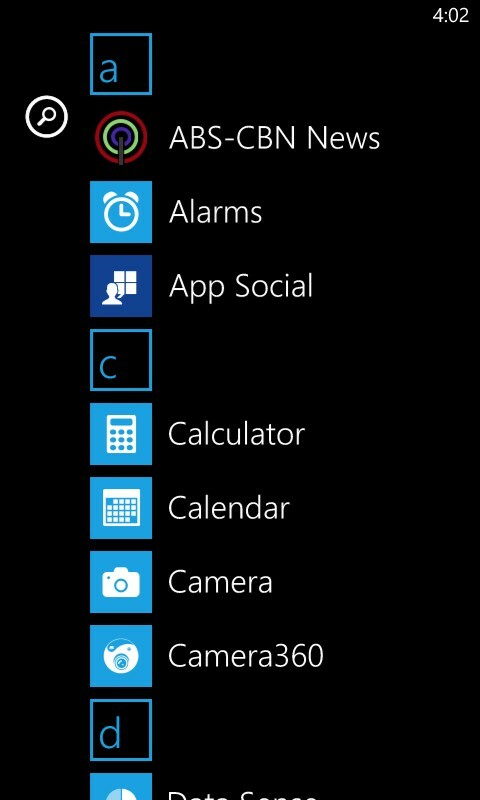 All the apps you need are already on the Windows Phone Store – Facebook, Twitter, Foursquare, Instagram, Viber, Whats App, Yahoo, WeChat, Skype and Vine. Instagram became available this October 2013 only. Internet Explorer for Windows Phone is as fast as Google Chrome and Apple’s Safari browser. Nokia makes great hardware and excellent camera lens. Although it still lacks some notable games, there are a few familiar games available – Minion Rush, Temple Run, Asphalt 8 and more. 2014 will be the year for Micrsoft as it now aggressively competes with Apple in tablet space with the Nokia Lumia 2520. More brands have joined the Windows Phone bandwagon next year like Alcatel and Lenovo. Samsung, HTC and Huawei will continue to release Windows Phone to release WP devices as well. If you find iOS devices expensive and your sick with Android, try Windows Phone!